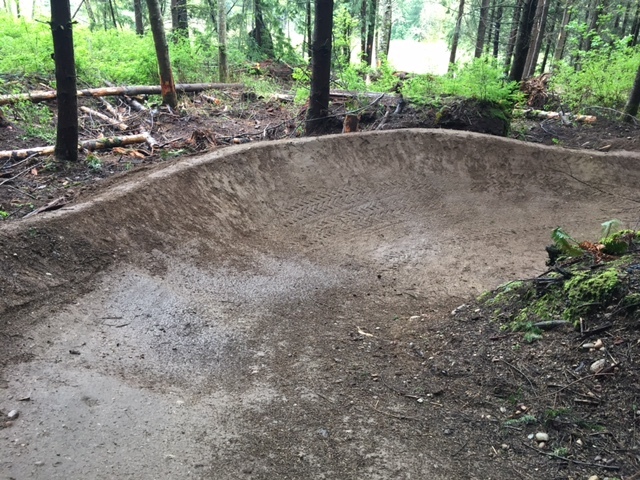 Right hand 180 berm before the satellite zone got a lot more dirt. Posted on May 15, 2017. Bookmark the permalink. Comments Off on IMG_6642.